These Elisabeth block heel ankle boots are the height of luxury. 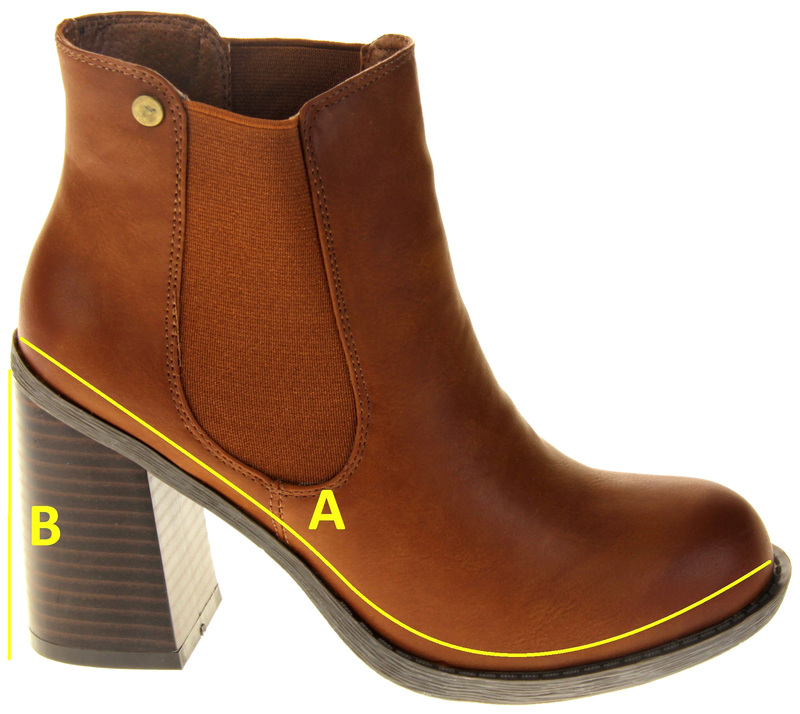 They have a synthetic leather upper mterial and a soft textile lining. The soft textile lining makes these boots extremely warm and comfortable while the elasticated fastening allows easy access for the foot. 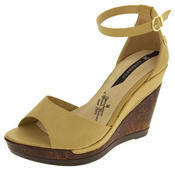 The 3.25 inch block heel makes these shoes perfect for any casual or formal occasion.